What Vehicle Would You Convert to an Allroad? Is there any vehicle you would want to see lifted, body cladded, skid plated, “tired” up and sent out to trample some wild ferns and dust bunnies? Another question, is there such a thing as an off-road sleeper? 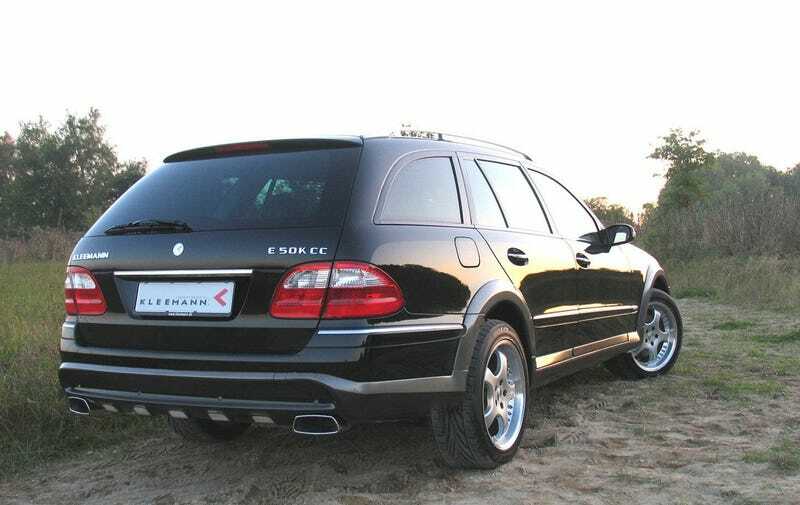 By the way, I was very close to impulsively grabbing a 2005 E500 Wagon a month ago. This Kleemann is running 595 hp and does 0-62 mph in 4.9 seconds. Who would have guessed this would become the market trend? !